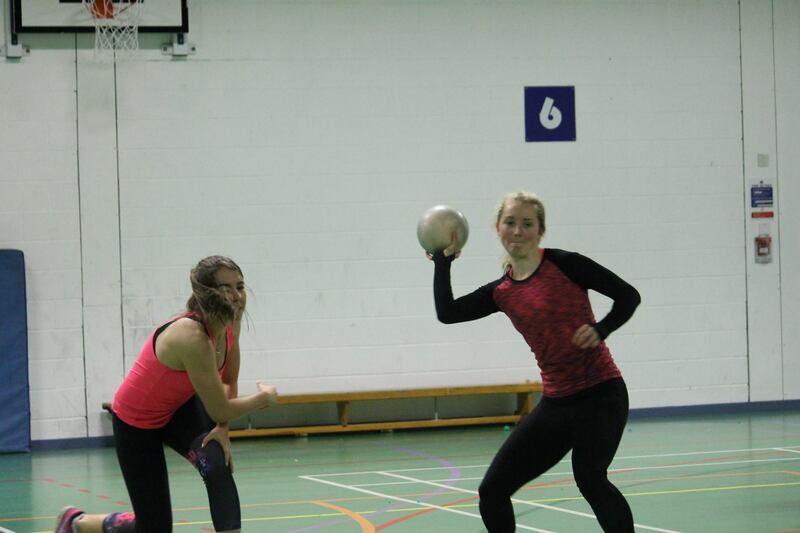 The next Campus Sport event will be DODGEBALL on 8th March! Get your trainers and shorts out, grab 5 of your pals/flatmates/strangers-on-the-street and come along. It’s open to absolutely anybody and fun is guaranteed! 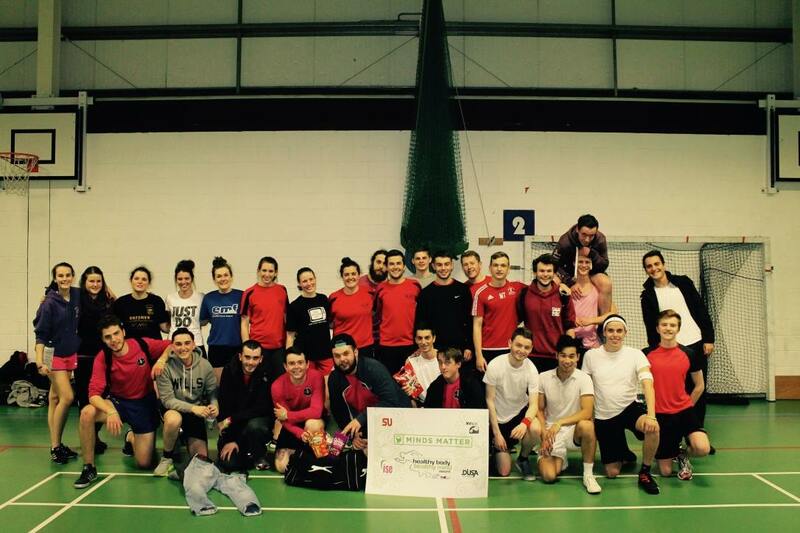 Campus Sport are group sport activities for students by students. 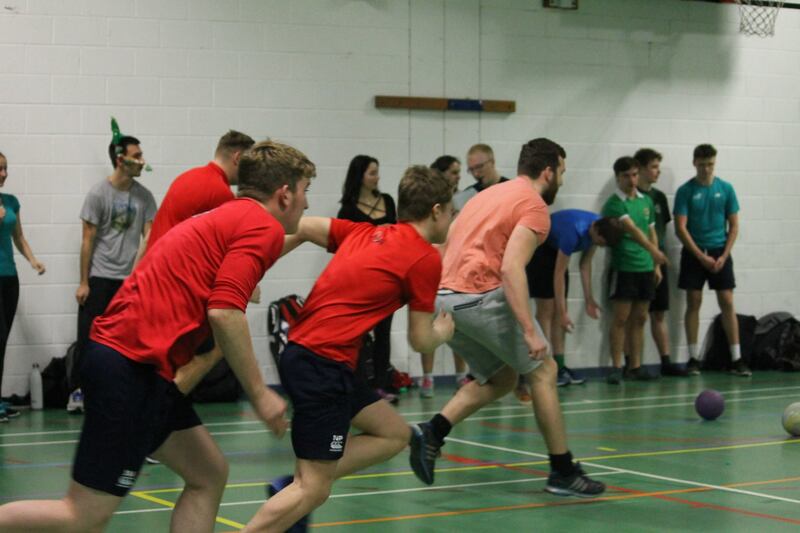 It varies in sports from Basketball to Dodgeball and everything in-between, giving students the opportunity to try new things or just have fun for an hour without committing to a whole club. 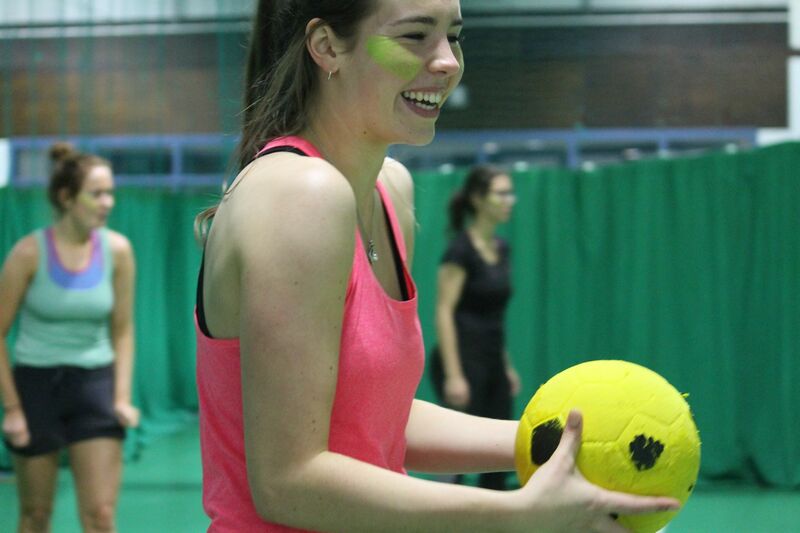 Campus Sport is designed with fun in mind and no matter your level of skill – enjoyment is guaranteed! 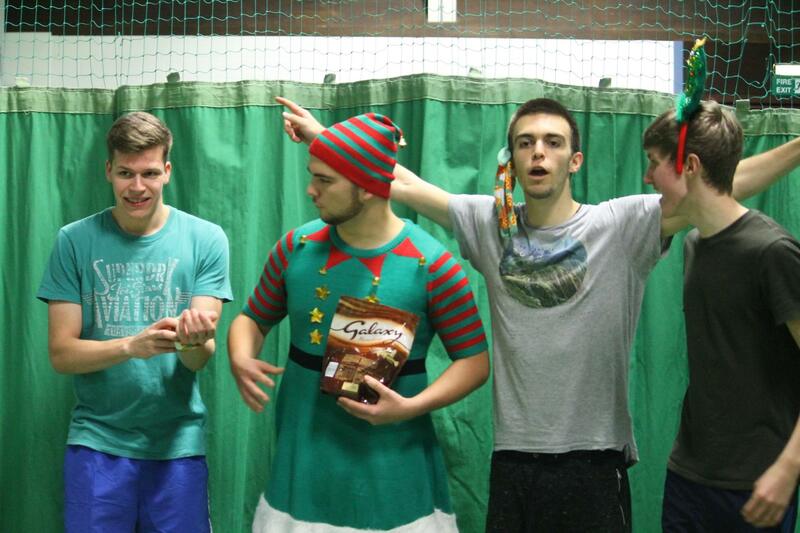 It’s the ideal way to take a break from the library, get together with friends and get your competitive spirit out. You never know, you may find something that you love doing! 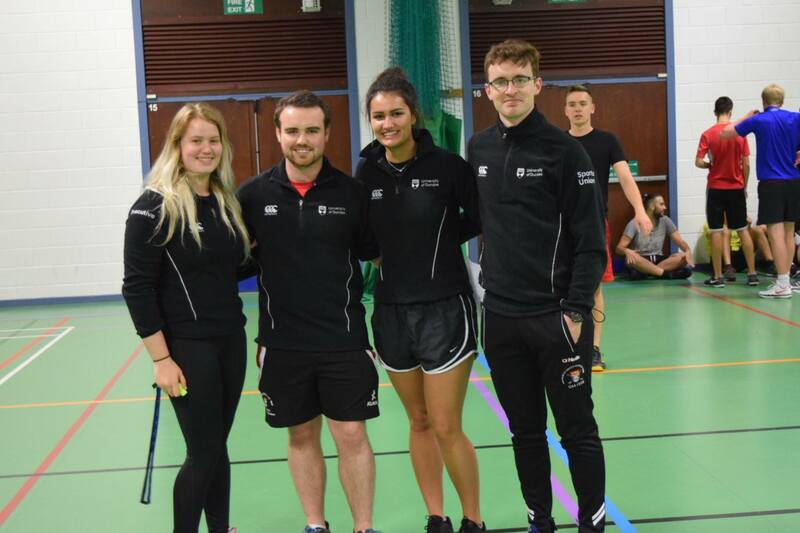 Look out for details here and on the Sports Union Facebook page, the ISE and around the university campus. 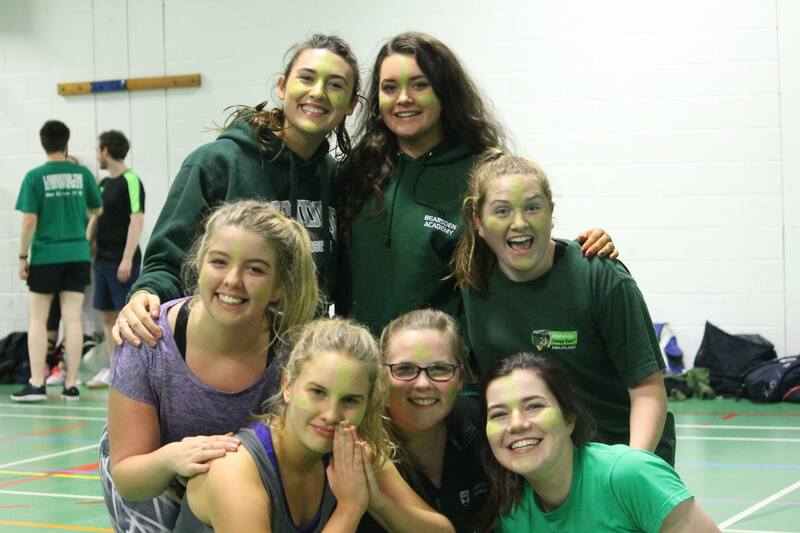 All you have to do is come along with your friends and/or classmates and/or flatmates and get involved! These events are open to anybody who happens to be on campus at that given time so you can grab absolutely anybody! 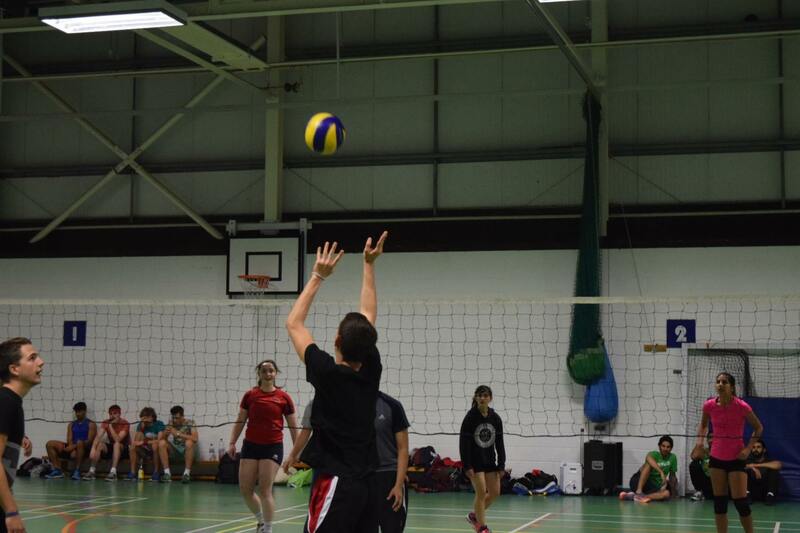 The upcoming Campus Sport events will take place on Thursday 20th February and Thursday 5th of March! Stay tuned for more updates and keep an eye on our News page!